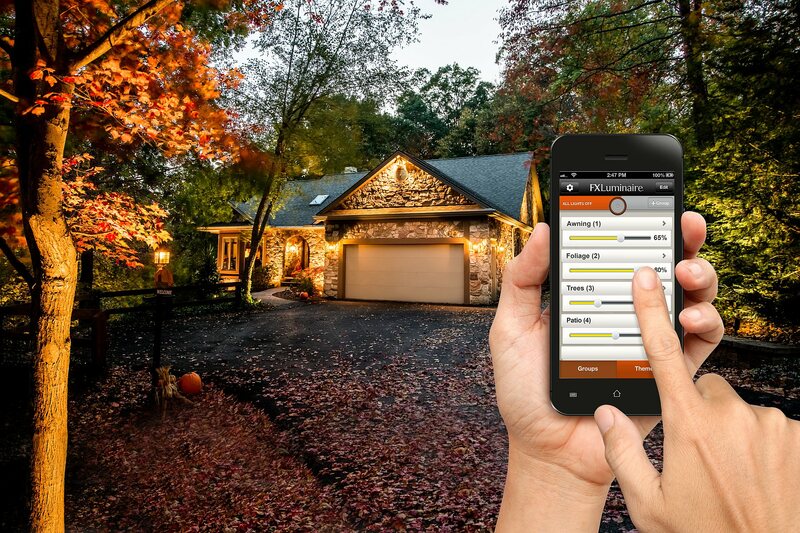 Control your outdoor lighting system from your smartphone. Or, stick with a traditional lighting system. We do it all. Brighten Up, Shine On, Illuminate, Stand Out! "Bring Your Property's Sunset to Sunrise Presence To Bold Life In Energy-Efficient, And Dramatic Colors All Year Long!" "Color temperatures can be adjusted programatically, or on demand to match vegetation, architecture, season, and special event, offering unique landscape looks throughout the year." 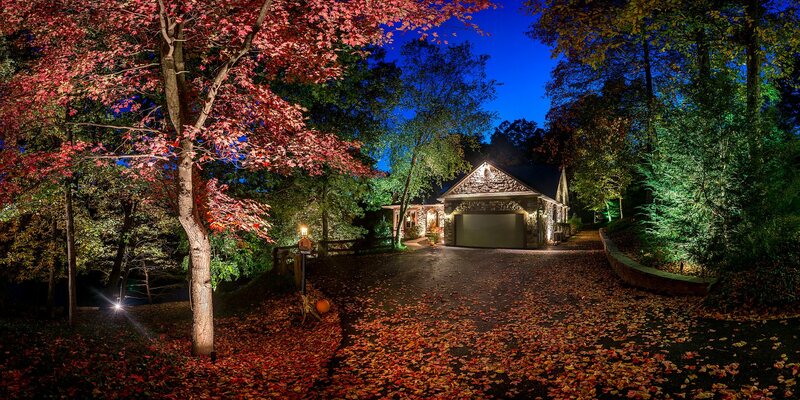 "30,000 different color choices for unmatched ability to customize landscape lighting for any, mood, occasion or season"
Whether you choose spot lights or path lights, landscape lighting adds warmth and emphasis just where you need it. 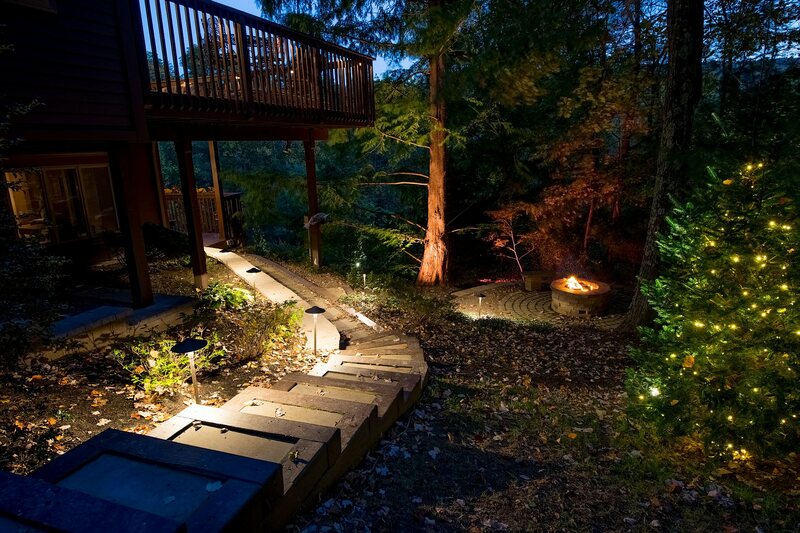 Lighting is also used for safety, for example, to illuminate a pathway. Our best-selling option is LED lighting with a welcoming warm yellowish hue. "FX Luminaire Luxor ZDC Product Guide"
"FX Luminaire Luxor ZDC Outdoor Lighting System"
We encourage you to explore this quality product further!